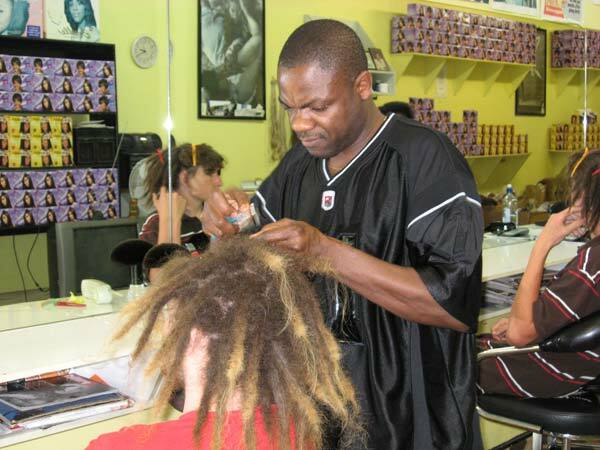 At African Hair Braiding & Extension Centre we run a friendly, relaxed funky environment. Our work is good and we have friendly approachable staff, so you can have an enjoyable experience. 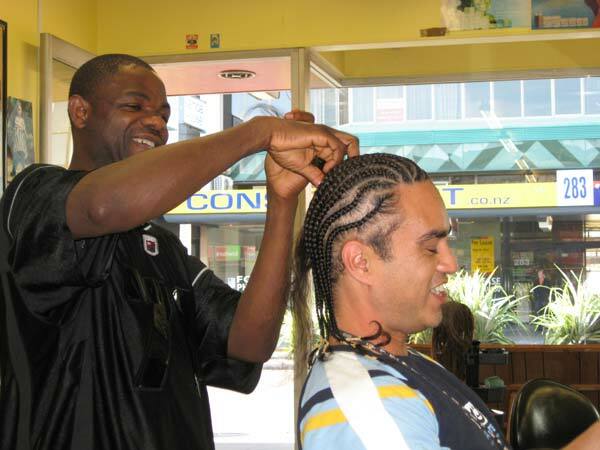 At African Hair Braiding and Extension Centre, you can get your hair braided with extensions from $200 and also have your 100% human hair extensions done from $200. Certified specialist of 100% human hair extensions. 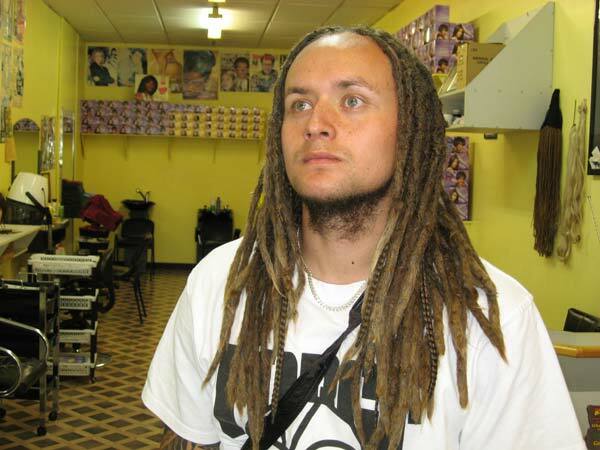 Having been in the business for over 16 years and with low competitive prices, we are the leaders in braids, dreads and repairs, corn rows and extensions. We sell hair straightening products, organic olive oil products, dreadlock shampoo and a range of other specialty products for your hair needs. Come in store and see us for your requirements. We're not the best because we're the oldest... we're the oldest because we're the best!